A luxurious Seabourn cruise to Southeast Asia is more than a cruise – it’s a defining cultural experience. 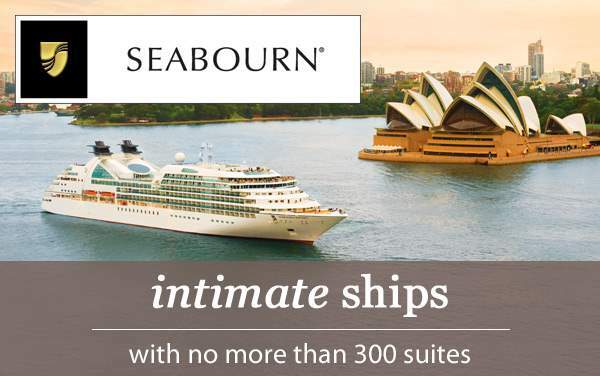 Visit some of the most fascinating destinations while sailing in luxury with Seabourn Cruise Line’s best offers. 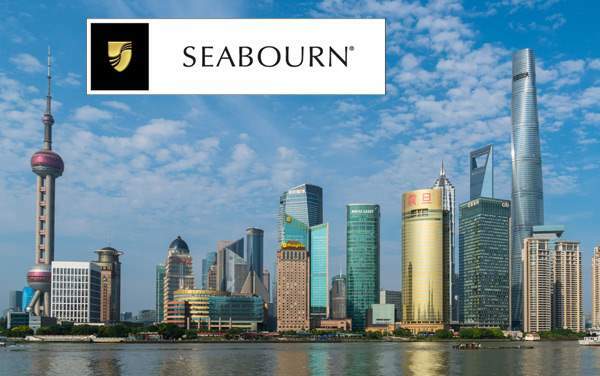 Our amazing Seabourn Southeast Asia cruise deals do more than just save you money; they help you get the most out of your luxurious cruise! 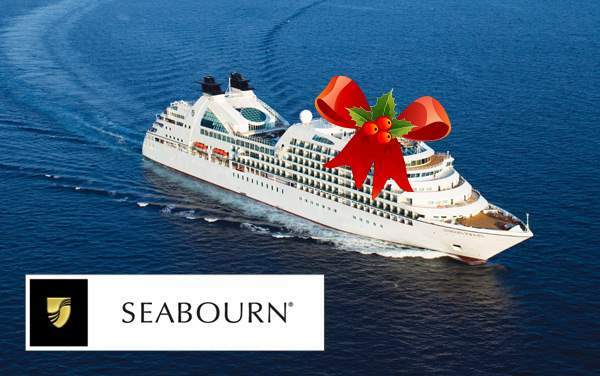 Below are fantastic cruise specials that will help you have the best Seabourn Southeast Asia cruise.